#NewYearNewYou: Do Challenges Always Have To Be Difficult? DO CHALLENGES ALWAYS HAVE TO BE DIFFICULT? Challenge: noun. (Difficult Job): "(The situation of being faced with) something that needs ]great mental or physical effort in order to be done successfully and therefore tests a person's ability." One thing I hate about putting myself into challenges or challenging situations is how daunting it suddenly sounds. Obviously most challenges are daunting because that's exactly what they are - challenges, it's something new or something different to what you're used to. Typically you choose how far you push yourself and other times they're beyond your control and you face them head on (or in mild panic like me). Rather than creating New Year Resolutions or saying I'm going to change, knowing inevitably that isn't going to happen, over the years I've stopped challenging myself or pushing myself, almost keeping in my safe place. We put high expectation upon ourself and expect a change to happen over-night and I'm pretty sure I'm not alone but that pressure ultimately stops me feeling that rush of motivation and instead I almost crash and suddenly loose the confidence in myself. Of course this is usually the generic New Years resolution - loose weight, drink more water, say yes more, see the world etc, etc. 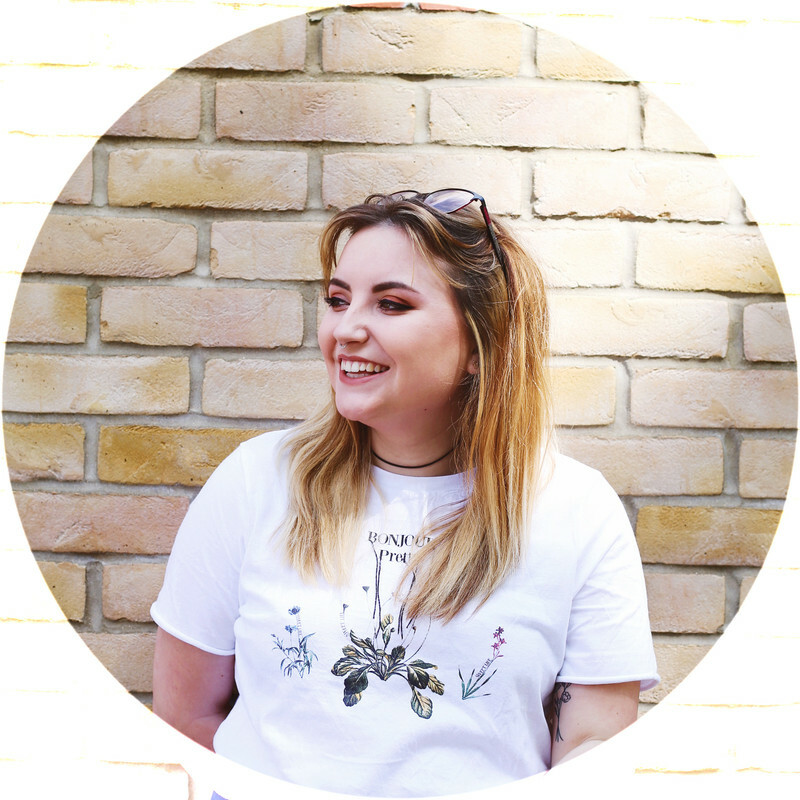 In my 2017 Blogging Goals I mentioned a small number of personal goals for this year, making a conscious effort to work on small changes without putting too much pressure on myself, it's okay if I don't reach these goals but as long as I've attempted them! And with this I started thinking can challenges be fun? Do they really need to require too much change or how mental and physicals do they really need to be? With all this being said, I'm challenging myself to watch as many movies as possible this year. Obviously I want to keep track of this and create a monthly blog post where I share my watch list with you...I've not yet figured out the blog series completely; but I have a general idea of how it'll go and I know most of you are interested in my television series and movie review posts, so this would be fun for us all. 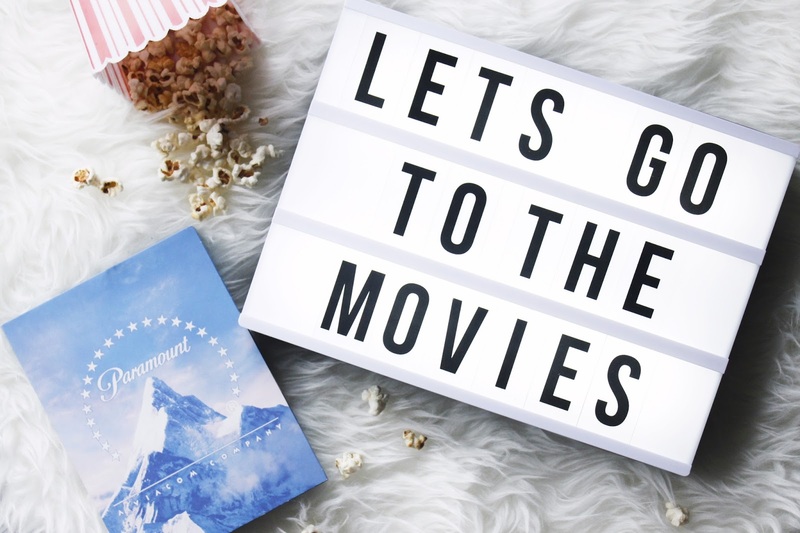 I originally thought of this idea a few days into the new year and coincidently I was reading Danielle's blog Underland to Wonderland and in a recent post she shared the movies watched in 2016. With her total of 400(!) it's really inspired me to challenge myself, I loved films as a teenagers, my love for film and seeing behind the scenes of movies inspired my choice of study throughout college and university and I've been lucky enough to work with films daily - it may be in a cinema, but that's close enough for now. We're half way through January and I've already watched 20 odd films but there's fives films I want to watch this month which I've not seen before. Throughout 2016 I watched a couple of shows at the theatre and it's ignited a love for stage shows, especially musicals - but there's so many musical choices out there and only a small number I've seen before and with that being said I want to watch these five before the end of January. □ Rock of Ages □ Jersey Boys □ High Society □ Seven Brides for Seven Brothers □ Singin' in The Rain Wish me luck, ey? I know majority of the soundtrack to Rock of Ages, My dad showed me the wonder that is singing' in the rain as a teen, I just never watched it all through - As much as I love the idea of watching musicals, I tend to skip past them, so I'm excited to watch these. I'd love to have some people join in with my movie watching challenge; especially with these choices you can purchase these films; here. 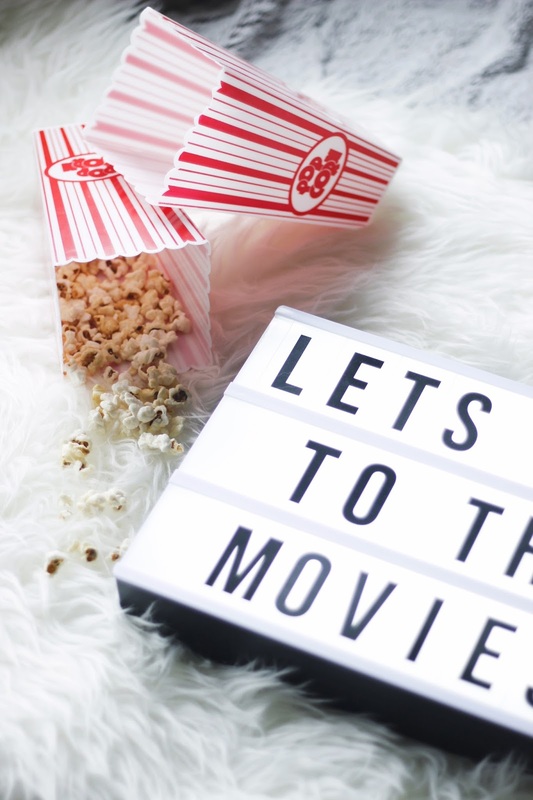 There's also a competition currently running on my twitter for your chance to win the same bundle of films and it'll be like we can watch the films together; I'll bring the popcorn and you bring the drinks, deal? I wonder whether challenges however large or small (this one obviously being small) need to be a struggle or test you. Will this become something I begin to hate or I find I'm forcing myself to do? Personally, I'm hoping that it doesn't and it becomes fun and enjoyable for myself and therefore proving my own point. I'm pushing myself into something I've not purposely attempted before, luckily for me it isn't a mental or physical challenge but something I choose to do to relax myself. 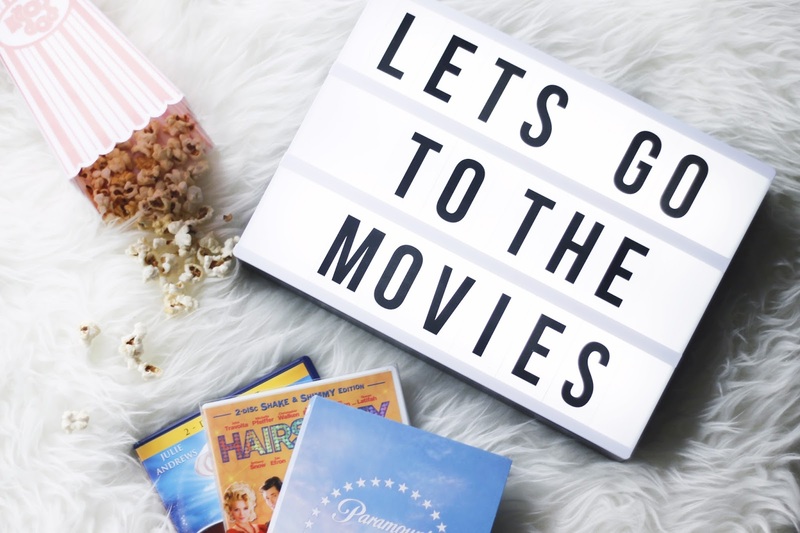 I'll watch current film releases because I have the option through work, I'll watch chick flick when I'm having a bad day [and when I'm having a good day] or I'll watch a Disney film in the background when catching up with friends. 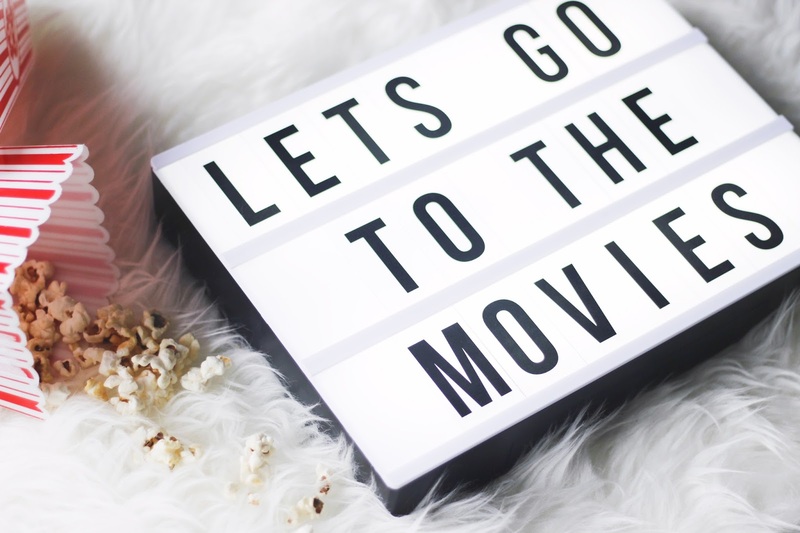 Me and Tom love watching films together and have done throughout our relationship, although we're not as willing to watch the others boring choices as we once were (ahh, love hey). 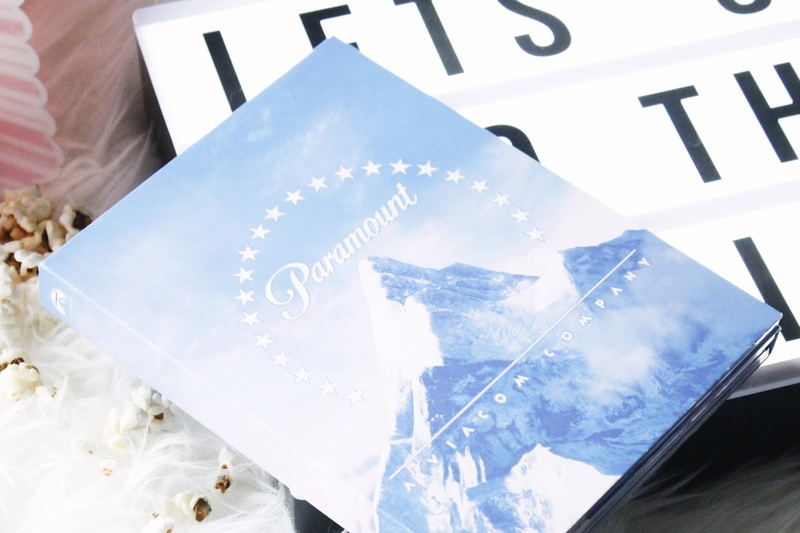 Movies are a huge part of my life and I can't wait to put this challenge to the test. Just below is all the information you'll need to know for the giveaway on twitter; I hope you enter and good luck! Twitter Competition Details: GIVEAWAY HAS ENDED.